On a cold rainy night in Strawsbrough town, Melissa and Alfred are celebrating their first wedding anniversary. An old woman tricks Melissa into wearing a cursed ring that makes her go into an everlasting sleep. 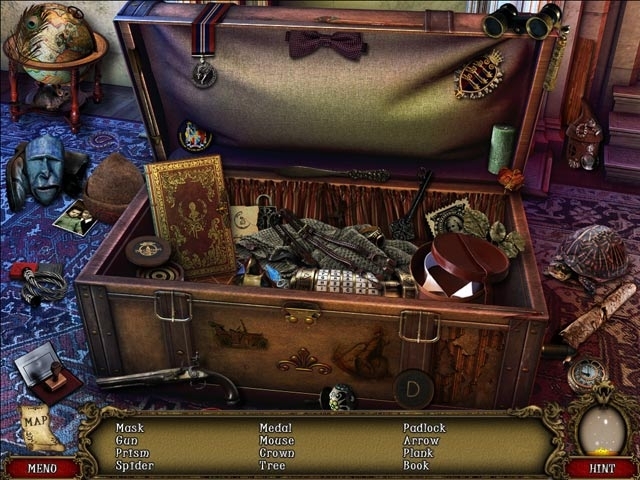 You play the role of Alfred in this magical adventure, meeting many of the residents of Strawsbrough town in an effort to undo the curse. 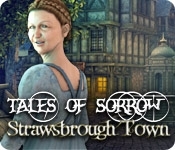 Find the fortune teller Zulaikha, the town's mayor, a sad clown, a blacksmith, a miller, and many more as you use magical potions and cast spells in Tales of Sorrow: Strawsbrough Town!